This is developed by my brother (Swiftmind) and I. Please check it out and tell us what you think! Gameplay and Objectives: Attack/Defend, 6 control points, 3 rounds. Blue: Regain control of the base and stop the launch of a Titan II ICBM. Red: Hold off Blue until the Titan II launches. Map Environment: Underground ICBM base in late 1960s. 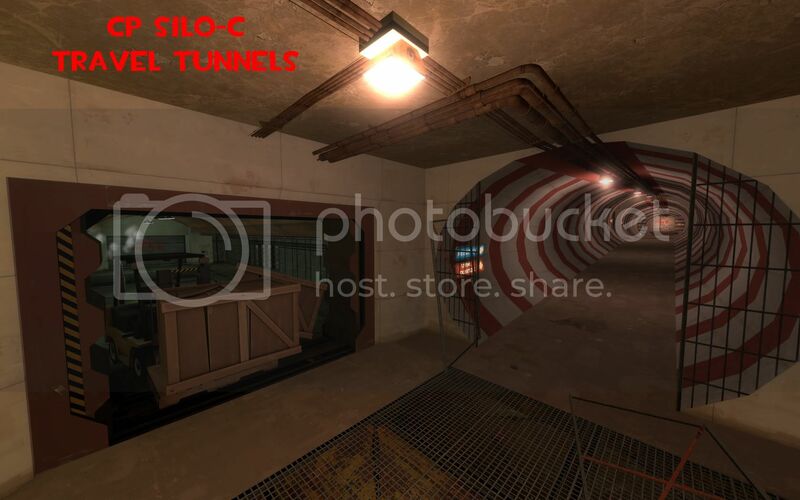 This is a spoof on Sector C from the original Half-Life. 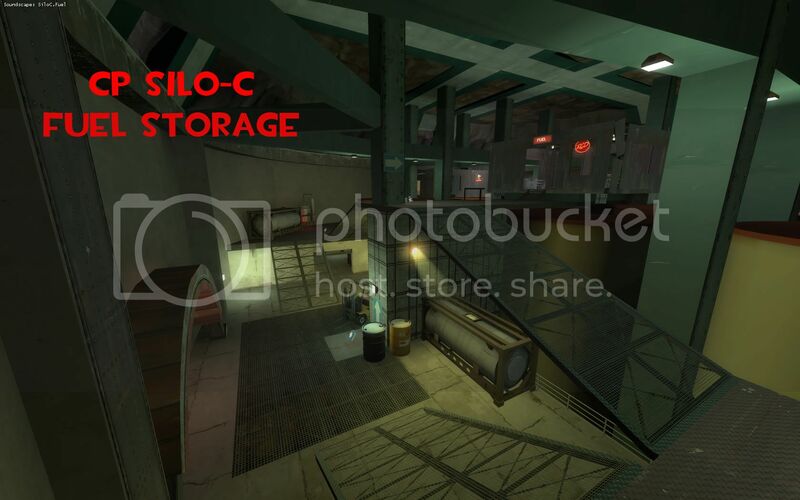 Silo C is Sector C from the 1960s, back when Black Mesa was only an ICBM base. Red is a Soviet covert ops team lead by a traitorous double agent named Vladimir. Due to the chaos of the Kennedy assignation, Vladimir was able to sneak in his team and take control of the facility around Silo C. Silo C contains an active SM-68B Titan II ICBM and Vladimir plans to launch it at an unknown target. Blue team is the emergency response platoon that will attempt to regain control of the facility and stop the launch.